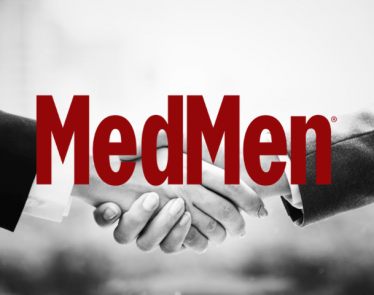 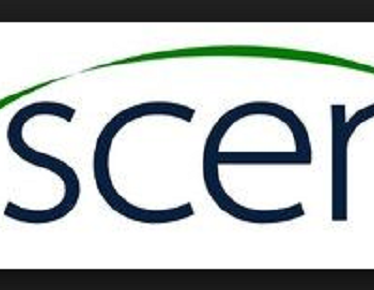 VANCOUVER, March 18, 2019 /CNW/ – Ascent Industries Corp. (CSE:ASNT) (“Ascent“) advises that Ascent, together with its subsidiaries, Agrima Botanicals Corp., Bloom Holdings Ltd., Bloom Meadows Corp., Pinecone Products Ltd., and Agrima Scientific Corp. (collectively, the “Vendors“) have entered into an asset purchase agreement dated March 14, 2019(the “APA“) with BZAM Management Ltd. (the “Purchaser“), an affiliate of Gulf Bridge Ltd., pursuant to which the Vendors have agreed to sell to the Purchaser substantially all of the assets comprising the Canadian business of the Vendors for cash and the Purchaser has agreed to assume the Vendors’ obligations to purchase a greenhouse located in Pitt Meadows, British Columbia subsequent to closing of the agreement with the Vendors. 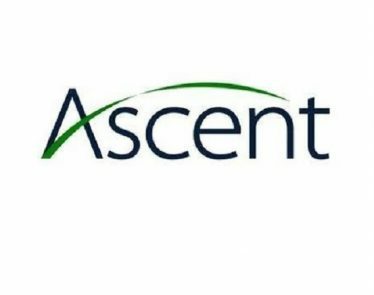 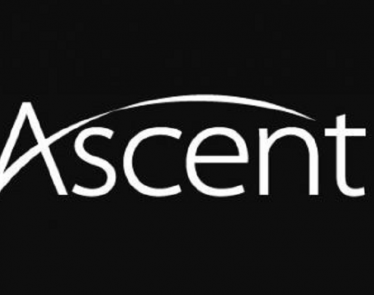 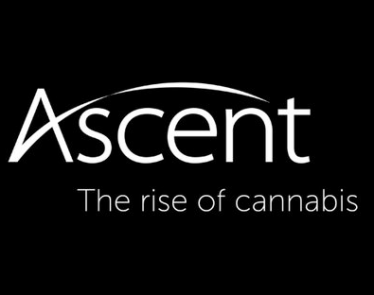 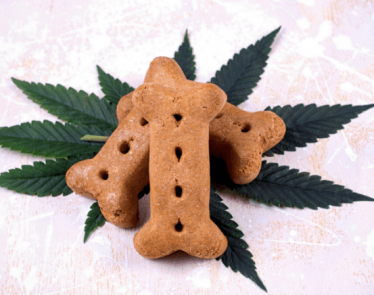 Ascent through its subsidiaries will continue to own the assets related to Ascent’s cannabis cultivation, production, distribution, research and product development business outside of Canada in Oregon, Nevada and Denmark. 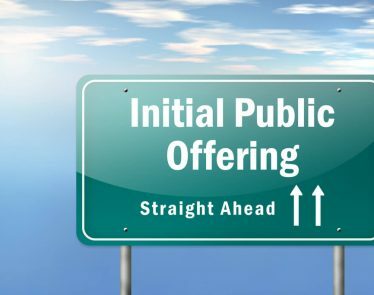 The closing of the purchase and sale transaction is subject to a number of customary conditions applicable to an asset purchase and sale transaction and is also subject to Ascent receiving an Approval and Vesting Order of the Supreme Court of British Columbia issued in connection with the proceedings under the Companies’ Creditors Arrangement Act (Canada) (the “CCAA Proceedings“). 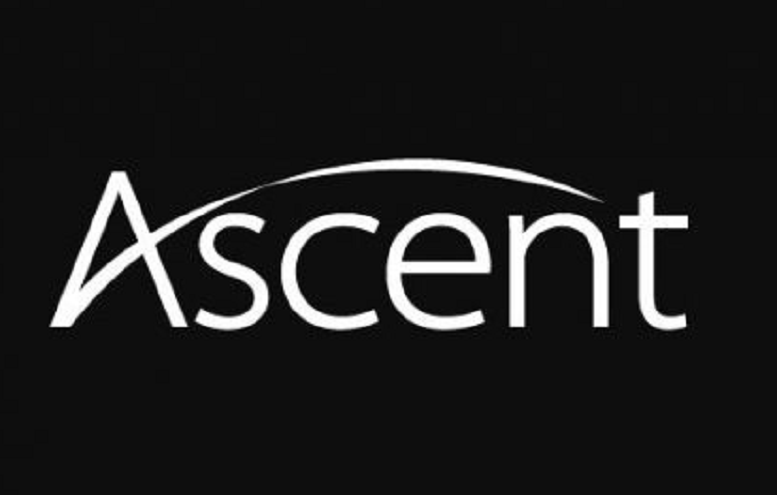 Ascent intends to make application to the Court to receive the Approval and Vesting Order at a hearing to take place on or before March 22, 2019.